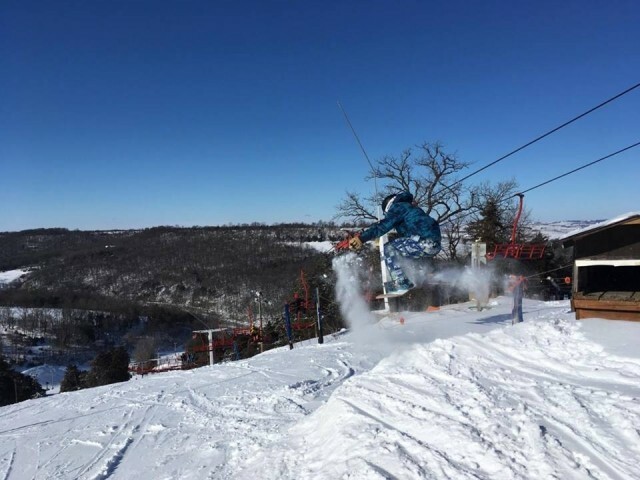 The recent cold snap to hit the Heartland brought with it some great snow conditions for Midwest ski areas. The coldest weather that forced many to suspend operations for two or three days fortunately came midweek. The bookend weekends brought out good crowds with great slope conditions. 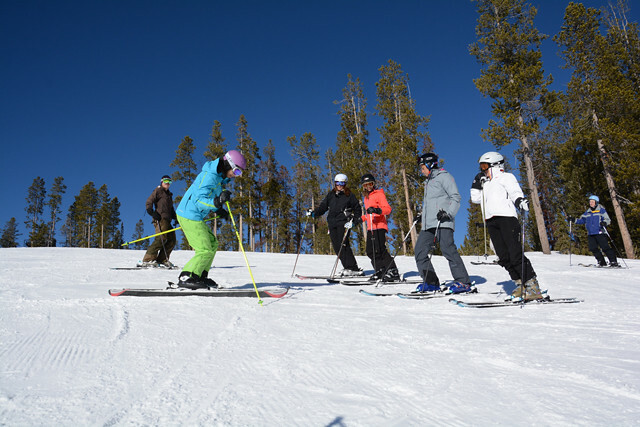 Several ski areas located near Midwest major cities are hosting female ski clinics over the next month. 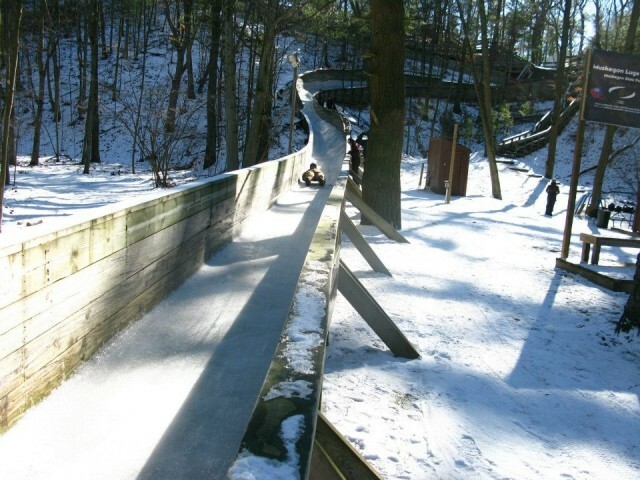 Enjoy that slope time even more with improved form and confidence. Heartland big-city skiers and riders sometimes have to drive a little further to find a ski hill worthy for playing midweek hooky. But, hooky-worthy ski areas are around, and arriving mid-week you avoid the large weekend crowds. 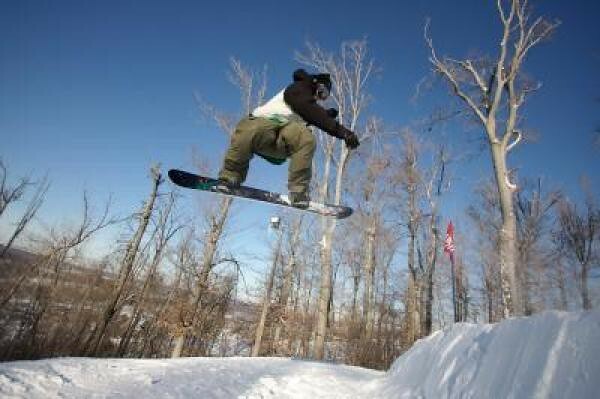 Three lower Midwest ski areas have some fun events coming up later this month. Clinics, family festivals and the Heartland’s first winter carnival take place in February. 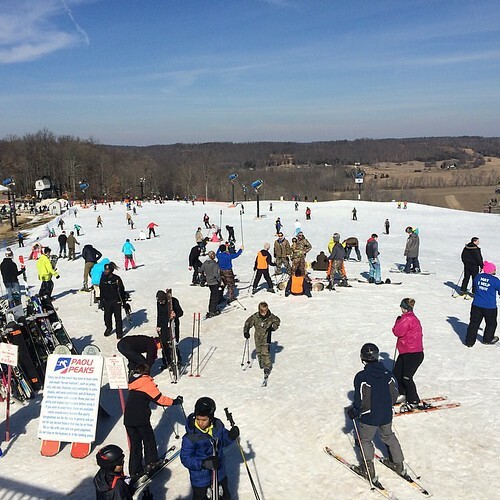 Lower Midwest ski areas in Indiana and Missouri attract Dixie State snowsports enthusiasts from Kentucky, Tennessee, Arkansas, Mississippi and Alabama. The 2014/15 season got off to a great start when one of the snowiest Novembers on record roared into the Midwest, but from there on it was a bit of a roller coaster ride. 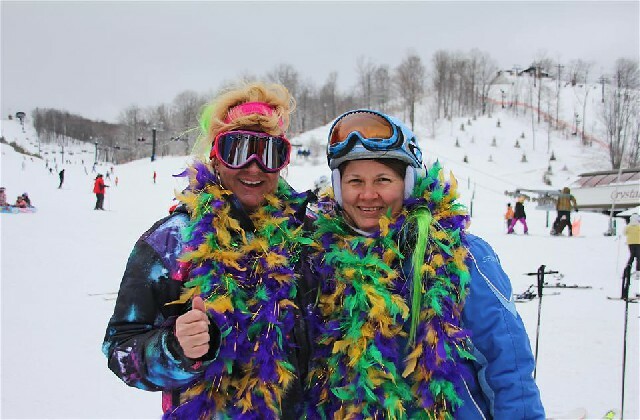 Women are taking center stage at several ski areas around the Heartland over the next few weeks as seven resorts are hosting female specific events and clinics this coming weekend and next month. 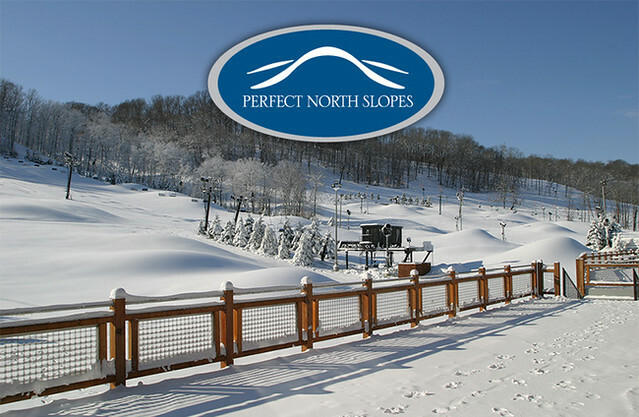 Leading off are a couple Indiana ski areas, Perfect North Slopes and Paoli Peaks, which are hosting events this weekend. 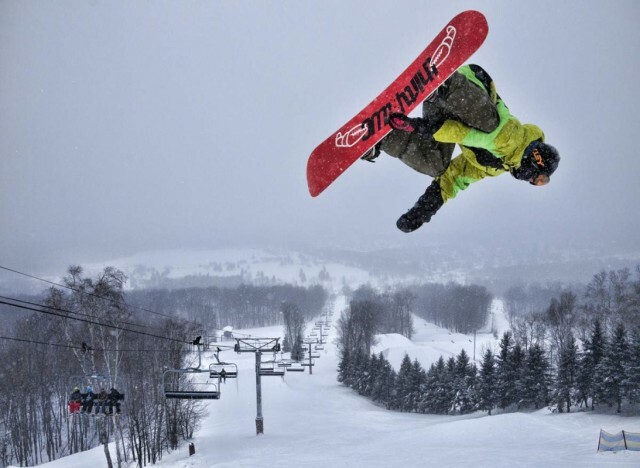 Popular rail jams hosted by Heartland Olympians Louie Vito and Nick Goepper roll out this week at Ohio’s Mad River Mountain, Saturday, Dec. 27, and Indiana’s Perfect North Slopes, Friday, Dec. 26.